Will these survive in the winter or would I have to bring planters inside?! All of the plants in this recipe are annuals.  An annual plant is a plant that completes its life cycle in one growing season and then dies. Summer Annuals mature by autumn of the same year. The Luscious Berry Blend may act like a perennial in zones 9-11 and the Colorblaze may act like a perennial in zones 10-11. 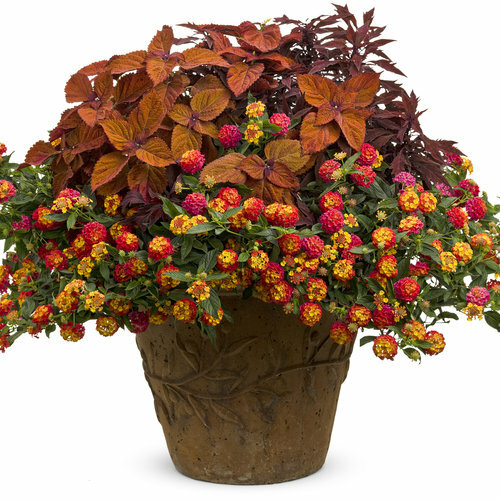 Hard to believe this combo can be created using only one each of the plants indicated...especially the lantana which seems to rim the entire outer edge of the pot. You are correct. Thank you for pointing that out to us. I have updated the combination to more accurately show the amount of plants you would need. wow~! 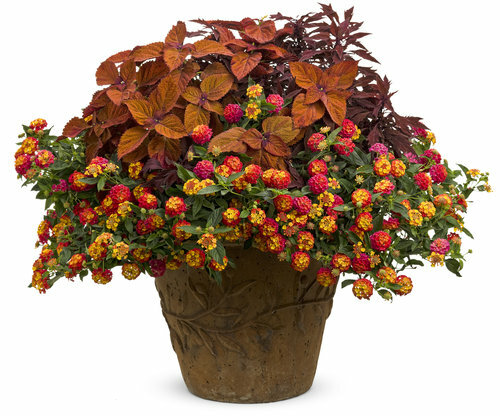 Talk about versatility - this plant would be able to take on the hot summer sun and by the time autumn rolls around - a perfect specimen to use with fall decorating. Cannot wait to try this combination next spring~!